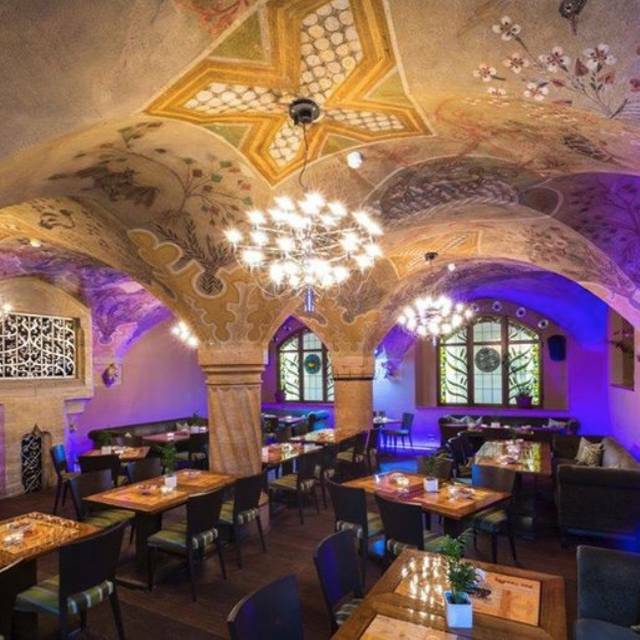 Der Ratskeller ist ein historisches Kellerrestaurant, das sich als Anbieter gehobener bThe Ratskeller is a historic cellar restaurant that sees itself as a provider of upscale Bavarian cuisine. 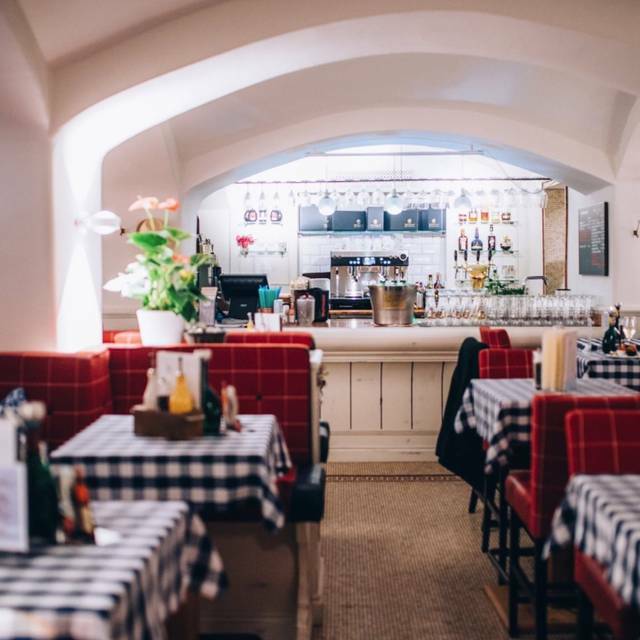 The restaurant consists of four different concepts: the main restaurant, the Franconian-Baden wine tavern, Jean-Claude´s Bistro and the Royal Dolores Bar & Pub. 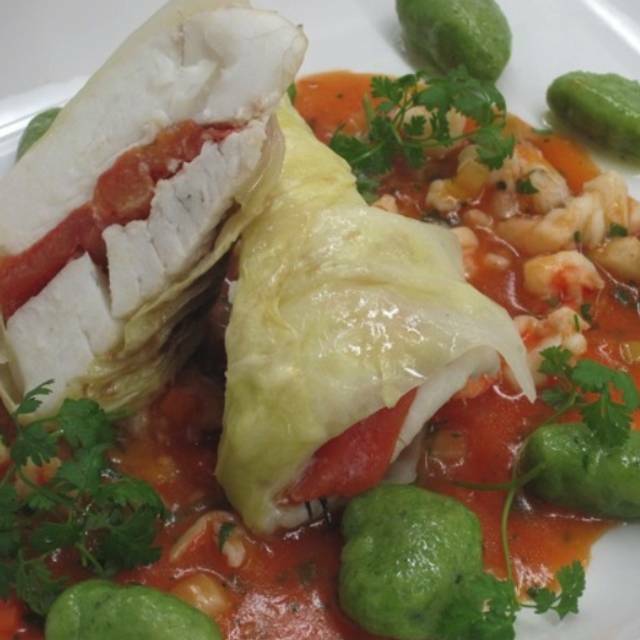 In our 140 year old premises we offer daily live music and real cuisine of outstanding quality, mainly from regional regions. ayrischer Küche versteht. 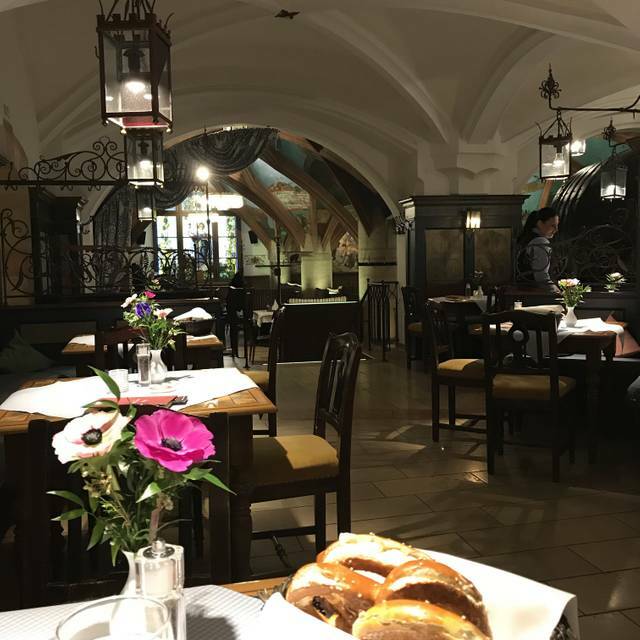 Das Restaurant besteht aus vier unterschiedlichen Konzepten: Dem Hauptrestaurant, der fränkisch-badischen Weinstube, Jean-Claude´s Bistro und dem Royal Dolores Bar & Pub. In unseren 140 Jahre alten Räumlichkeiten bieten wir täglich Live-Musik und echte Küche aus überwiegend regionalen Gefilden von herausragender Qualität. Rahmwirsing | Blaukraut | Speckkrautsalat Grenaille-Schalenkartoffeln | Kartoffelknödel | Kartoffelpüree Kartoffelsalat | Röstkartoffeln | Pommes frites ... etc. Wir waren rundum sehr zufrieden - sehr nette und freundliche Bedienung! Wenn es einen Kritikpunkt gibt, dann war die Soße etwas zu salzig! Wir werden uns wieder dort treffen. Ein sehr schönes Ambiente. Passt einfach super in die Münchener Stadt herein. Das Essen war sehr lecker und für sein Geld bekommt man sehr große Portionen. Always a great place to go for Bavarian food! Wir waren sehr begeistert und voll des Lobes über das Ambiente, Essen und die Getränke. Der Service war auch sehr gut. Schlicht weg kann man sagen, da muss man gewesen sein, das war ein tolles Erlebnis und .... wir kommen wieder. Zentralste Lage, urbayerische Atmosphäre und gutes Essen zu angemessenen Preisen! Over the past 40+ years I have visited the Ratskeller on many occasions. This visit was for my 72nd Birthday with 11 guests. 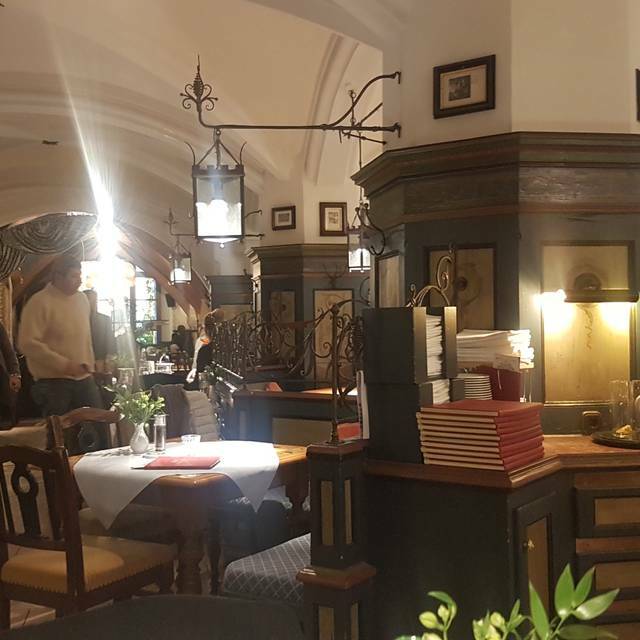 The location is totally reliable if slightly expensive but it lies in the centre of Munich. My 1st visit was on 2nd November 1977! Das Essen ist gut, Ambiente toll. Aber: man muss hier wirklich Zeit mitbringen. Es war nicht mal besonders voll, aber der Service war einfach sehr gemütlich und gemächlich. Werde eher nicht mehr hingehen. Sehr freundliches Personal, toller Tisch in einem ruhigeren Teil des Restaurants angeboten, ausgezeichnetes Essen!! I had extremely terrible service from my waiter, he disappeared for half an hour, the other waiters would not help us either, they just tried to find the missing guy. In the end he also forced us to pay him 10% tip, claiming it is the standard. when I checked with my german friends later they say this is not at all the norm. food is the same as any other biergarten, would not come here again. Sehr gross und stillvoll eingerichtet. Sehr empfehlenswert. Preislich gehoben, aber ist es auch wert. We loved this place. It was very clean and the menu was just what we wanted. Food came quickly and everything was delicious. We would definitely go back again. Gutes Essen, nette Bedienung. Ich würde auf alle Fälle vorreservierung. We had lunch a few days before and enjoyed it so much that we wanted to return for our last night. We weren’t disappointed. We were on family trip. We had an excellent experience. Good food and staff service. Don’t go for the food. 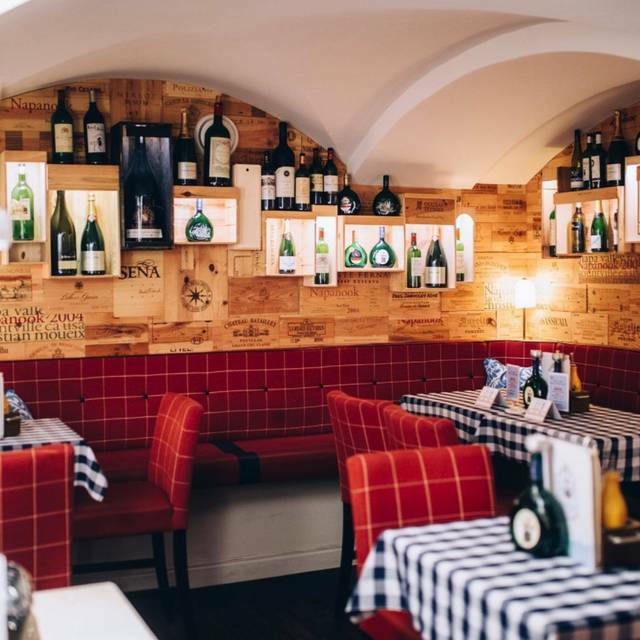 Wir gehen sehr gerne in diese Weinstube, weil ausser den freundlichen Bedienungen auch das Essen und das Weinangebot hervorzuheben ist. 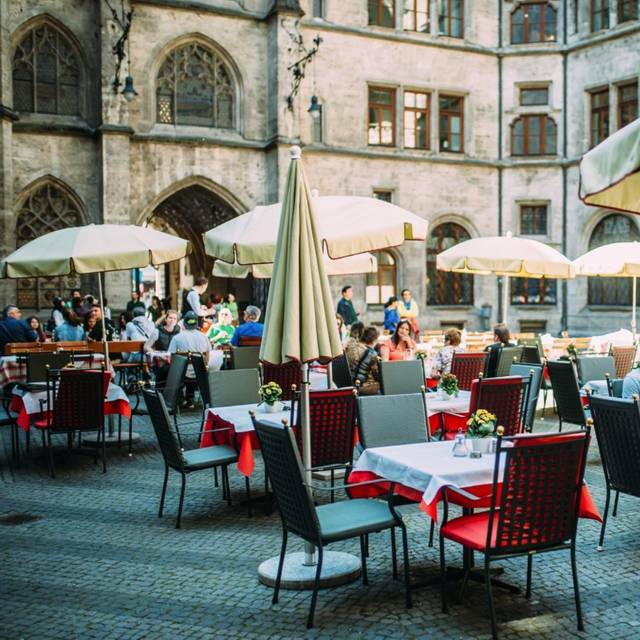 One of our favorite places to go when we are in Munich! Fantastic atmosphere and ambiance! Great Bavarian fare and wonderful service! Potential tourist trap but there were plenty of locals in too. Wiener schnitzel and pork shank were delicious, as was the black forest dessert. Service was great, friendly but not intrusive. The place was rammed on a Saturday night so do make sure you book. The place has a really fun ambience and I loved the vaulted ceilings and decor. Wouldn't hesitate to return. Es war der erster Advent und da war viel los aber wir haben trotzdem unser Tisch pünktlich bekommen und könnten ein super service und Essen genießen. We visited The Ratskeller as part of a family siblings vacation, traveling from the United States and London. The host was very quick to seat us and the ambiance seemed great to start off, being located right near the newly set up Christmas markets and central to Munich. Almost immediately, however, our sever made it quite clear that he was not amicable with Americans and it took over 45 minutes for him to even TAKE our drink order. When we asked to put drinks and food in together, he acted as if we had requested something extremely outlandish. I do understand that cultures are obviously different and maybe it was a high tourist time, but we barely even got words out before he essentially decided to label us as difficult customers. The food overall was very good and fairly authentic but the service experience here absolutely would refrain me from coming again. This is the 2nd review I have done through this application and I mainly wanted to forewarn tourists that It may be better to look elsewhere outside a largely tourist populated area. It seems the staff here relies on tourist revenue, yet wants nothing to do with those traveling from afar. Our waiter questioned how we ordered food items and would walk away mid sentence if we asked something out of the ordinary. We seemed like an inconvenience to him 100% of the evening. I think we got unlucky with a poor waiter (also reported by our neighboring British table), but it certainly gave me a very a bad taste for this restaurant overall. I would not recommend its worth to someone who is spending the time and energy to explore a new city. I hope to find better Munich experiences in our upcoming days. Food was very good and the location was wonderful, right beneath the New Town Hall. We booked 6 pm and the waiter was in a hurry for everything, especially when it was getting close to 7pm. We were rushed to pay the bill and leave, the waiter told us that our table was booked for 7pm as well, but we were not told when brought to the table. The place was not full and there was no reason to give us a table for only one hour without telling us beforehand. 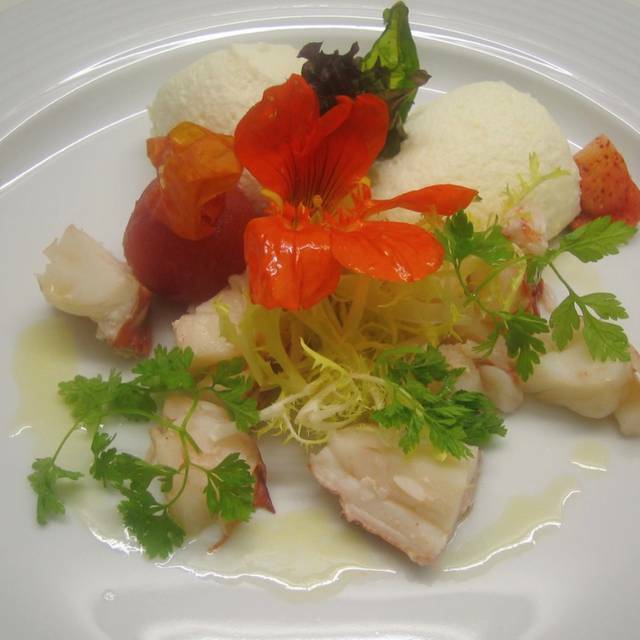 The food was great and the service was not bad, but the arrangement and the one hour limit were unacceptable. Urig, bayerisch, gemütlich. Ich komme immer wieder gerne hier her. Reservieren ist in meinen Augen ein muss, auch unter der Woche. Es war alles super, wir waren mit 8 Leuten da, allen hat es sehr gut geschmeckt, das Essen kam relativ schnell, die Bedienung war sehr freundlich und aufmerksam. jederzeit wieder! Great location with tons of history. Waiter was extremely accommodating and food was excellent! 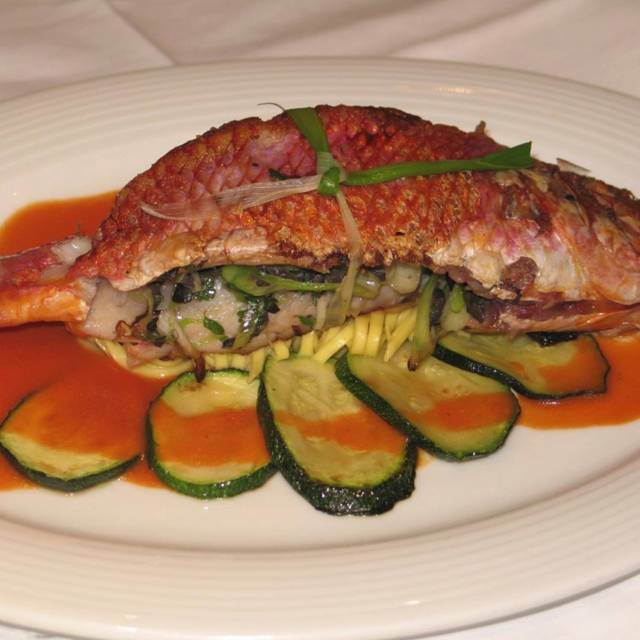 The food and the restaurant decorations were fantastic, and the service was fast and polite. The food was very good. The 3 or 4 entrances made the central reservations desk understandable but the staff didn't approach people entering and direct them appropriately. Also, toilets at the entrance were not free and although the sign said that toilets inside the restaurant were free, they were not. Tolles Ambiente, sehr schöne und ausgefallene Gerichte. Das Essem war sehr gut. Leider wurde ein Hauptgericht von vier erst sehr spät aus der Küche geliefert. EXCELENT VERY RECOMENDABLE. THE SERVICE VERY GOOD A SERVER WAS FROM GREEK. A maze of a place with a lot of character. The food is good but you have to like sausages, different cuts of pork, etc. Die Atmosphäre ist typisch bayrisch mit lokalen Spezialisten. Das Essen war sehr gut, leider gab es einnProblem mit der Bestellung für Vorspeise und Hauptgericht, beide kamen zur gleichen Zeit weil man die Vorspeise vergessen hat in der Küche abzuholen. Wir haben die Vorspeise deswegen zurückgehen lassen. Dies wurde auch nach kurzer Diskussion mit dem Oberkellner akzeptiert. A wonderful dinner with the most welcoming and helpful servers! Schönes Ambiente, aber Essen und Service lassen zu wünschen übrig !! !